A hammock chair is as good as a traditional hammock. 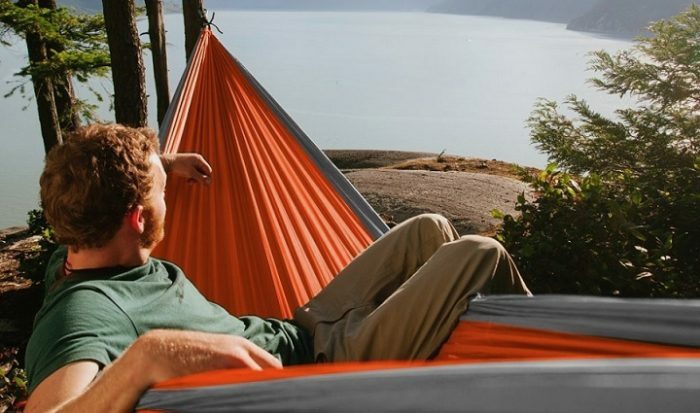 While choosing a hammock chair feels like a straightforward affair, there are factors that you must put into consideration. The hammock chair you choose should meet your style and fit your outdoor space perfectly.